Since I was a kid, I’ve been exposed to steroid users. Especially those amazingly built guys in the muscle mags of the 80s and 90s. But I never knew it! I thought it was all beef, fish, chicken and good old hard work with the iron! Silly me. Now I guess there’s the internet. Let’s get one thing straight. Pro bodybuilders, many actors, fitness models and even your home grown YouTubers are using steroids, growth hormones, insulin, and many other illegal performance enhancers. It would be impossible to create those physiques naturally. The practice is illegal so they don’t talk about them. If they admitted to it, they could face legal troubles, and lose sponsorship deals from supplement companies (some of the biggest hypocrites in all this) – which is a big part of their income. Also many outsiders consider it ‘cheating’. For the real ‘peak condition’ guys, it’s not really – as they used them once they reached their absolute ‘natural max’. (Even if you’ve considered it, that’s your choice, but not something you should even think about until you’re at your natural muscular peak/max. 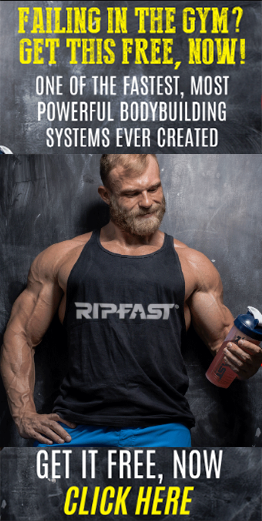 Meanwhile you could safely test drive the strongest, safe steroid alternatives on the market from Ripfast right now. These include prohormones and SARMs, you can discover more by clicking here >>). If you’re you wondering as to whether or not someone is ‘chemically assisted’ the below list article will identify 7 tell tale signs that someone is using steroids. These are not hard and fast rules! If someone displays one or two of these, it doesn’t mean they’re definitely on steroids! Gaining muscle and dropping fat unusually fast is a definite sign of steroid use. This is commonly seen in weedy actors who smoke and never even entered a gym by mistake, suddenly get ripped in 3 months! Fat loss while gaining mass is another sign, as it is difficult and unusual to achieve simultaneously. Growth Hormone is mainly associated with increased jaw size, but steroid use is also known to have an effect on the size of the user’s jaw. But fat loss also causes increased jaw line visibility – so bear than in mind too. An obvious side effect of anabolic steroid use is oily skin and acne. Like puberty, increasing testosterone levels too much can cause your sebaceous glands to release extra oil. This leads to oily skin and acne as a result. On the face and body, but particularly the upper back. Steroid use does not cause this, but it can speed up the hair loss process in people who are already predisposed to male pattern baldness. This is due to an increase levels of the hormone DHT (Dihydrotestosterone). But many people who are on steroids will not have any hair loss, and many who aren’t using steroids will lose hair. So hair loss on its own isn’t a ‘must’ for steroid use. Ironically, substantially raised testosterone levels can also lead to hair growth. This is increased body and facial hair, which can affect both men and women, but more noticeable in women! This is more noticeable in female users. There is no conclusive evidence of this. Some studies indicate that steroid use does affect mood in users. Others find that this is not the case. But with hormonal changes, some effect on mood is certainly likely. 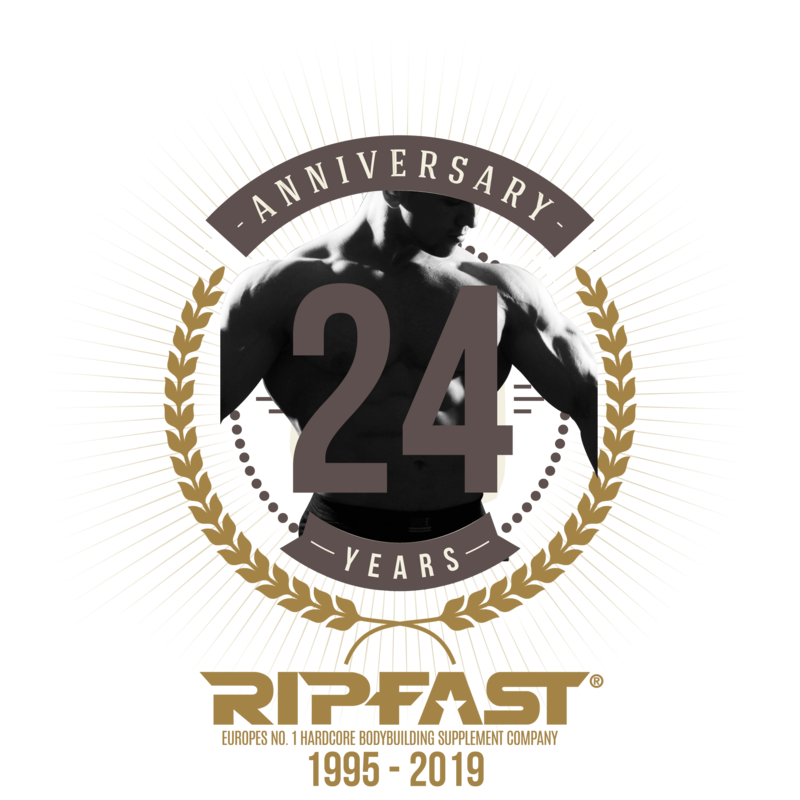 We suggest safely test driving the strongest, safe steroid alternatives on the market from Ripfast right now. 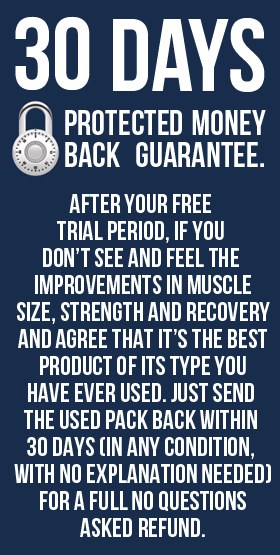 These include the most powerful prohormone and SARM stack formulas currently available. How can I get a 2 week Test Andro trial & can I also try other products I.e Testosterone-2 or am I limited to one?